Established in 2005. 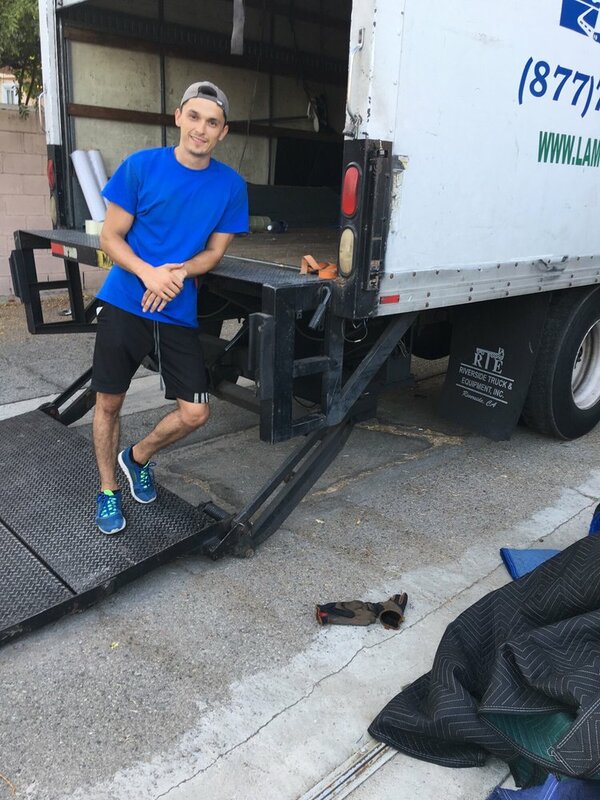 The owner of LV Moving started off as a mover himself, working hard with excellent customer reviews he decided to purchase his very own first truck in 2005. 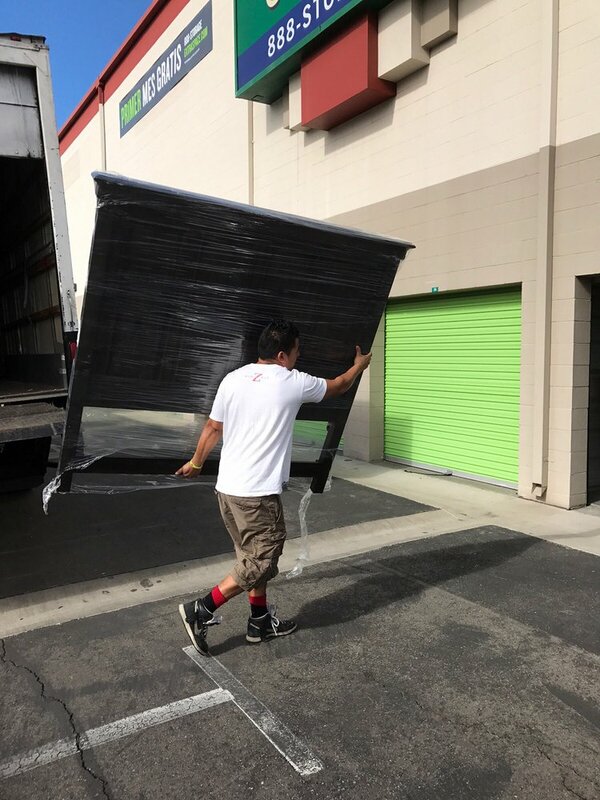 With no advertising and strictly word of mouth, LV Moving flourished to be one of the biggest names in Southern California moving. 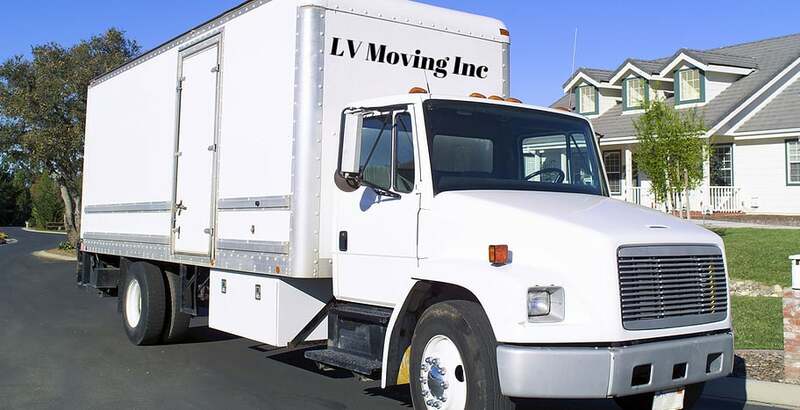 To this day, LV Moving is known as a professional, courteous, friendly and affordable moving company. 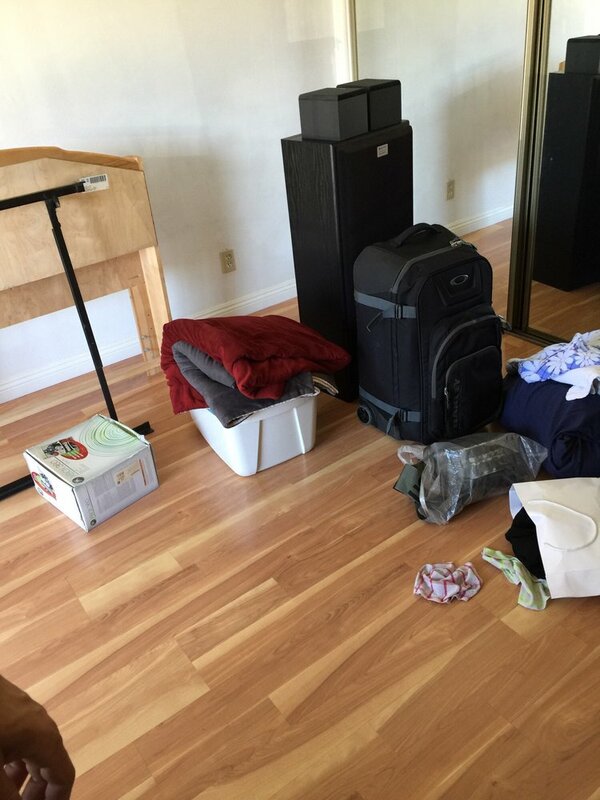 The owner holds all of the movers to the same standard as when he started the company. 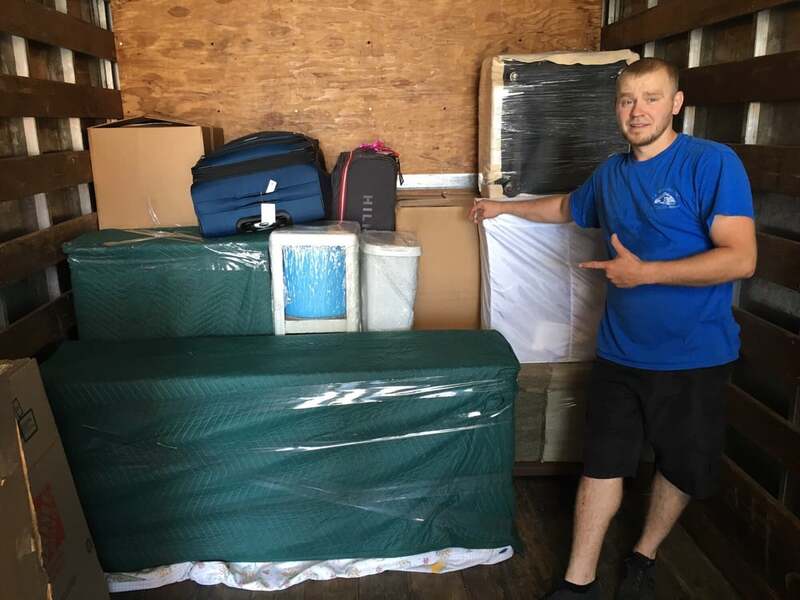 All the movers are our full time employees and have been professionally trained and constantly taught new moving techniques. The movers were nice enough, but they broke my bed frame in the process of disassembling it. I didn't realize how bad it was until I tried to put it back together and couldn't because of large cracks. They didn't even unscrew some of the hardware and just pulled the boards apart with the screws still in. I called the company to inquire about the insurance that they supposedly include, and Sam reported that "Ikea beds are made for one use" and there's nothing they can do about it in terms of reimbursement. Terrible response and terrible customer service.Anyway, I would not hire this company again. Replacing the bed frame doubles the $300 I spent on 'professionals'...obviously not worth it. I just wrote a review for Irvine page, but I just want to thank them more. This company is the best!!! I moved so many times, so I know how the good service should be! Andy, good luck! THANK YOU GUYS!!! Robert and Vladimir were great. Very professional and careful and quick. I'm very happy with the service. Robert and the guys were fantastic! Super professional, strong, and fast. Efficient workers. Packaged things so that they travelled safely. And they were all so pleasant to work with. Thanks so much for your help!